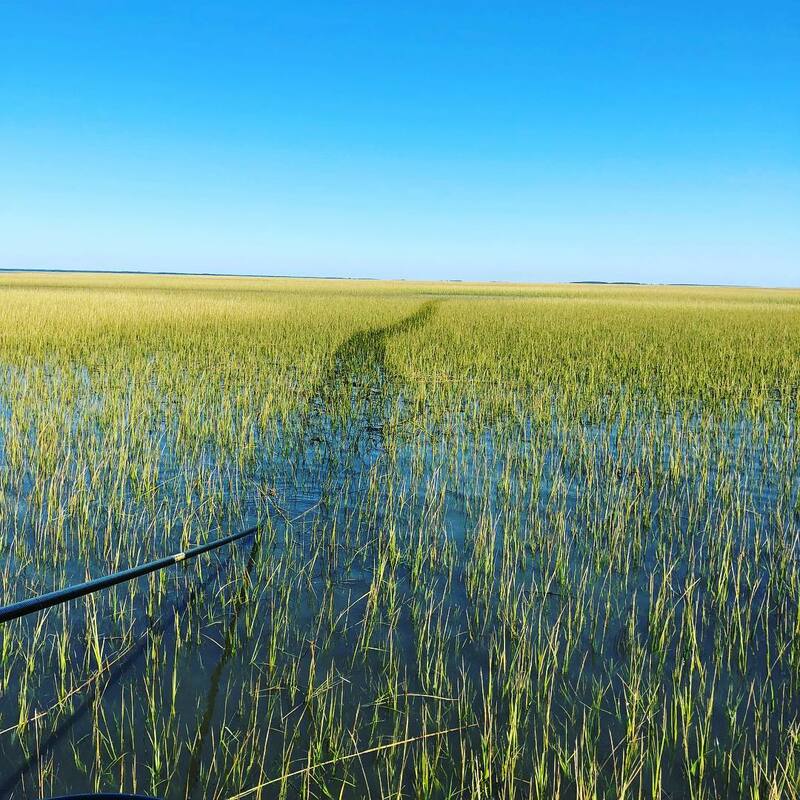 The long push….. . . . . .
You are here: Home / skifflife / The long push….. . . . . .
Matt Simpson says: The long push…..